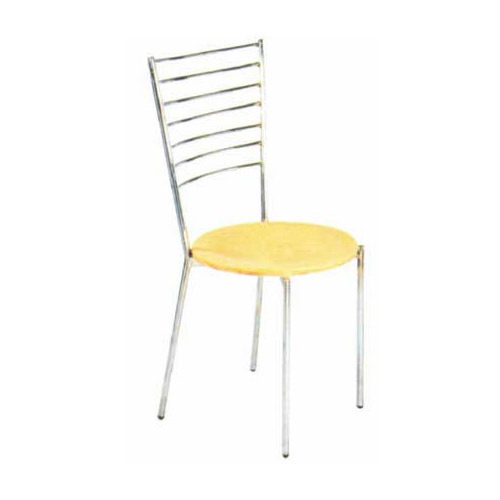 we, Unique Seating Zone, establishment in the year 2010, are counted amongst the leading Manufacturer, Wholesaler and Trader of Office, Restaurant and Classroom Furniture in Delhi. The range is appreciated in the market for its attractive designs, durability, fine finish and comfortable seating. Ever since the organizations' inception, we have been able to meet the varied demand of our customers. Our products are widely appreciated by reputed architects, interiors designers and several other professionals. Customers can avail these products in several colors, sizes and designs. Along with providing these products, we also undertake the services of designing Unique Waiting Lounge for the customers.